Your security system represents peace of mind and safety both for you and your family. If properly installed, a good security system will protect your home for many years, and there are plenty of local companies who can install it proficiently. Security technology is constantly improving however, and while your system may last a long time, you might miss out on new advancements and improvements in the field. That’s where upgrades in your security system come in. They allow you to take advantage of any new developments without having to install a whole new array every time another bell or whistle comes on the market. Lighting, for example, can be wired into your system, allowing you to illuminate your yard automatically in the event of an intrusion. Other common upgrades include video cameras and motion detectors that permit a more thorough scanning of your home. If you’re on a budget, such upgrades can be more selective – placed at key points such as the front door or stairways to the second floor – while still providing reliable protection. Upgrades to your security system won’t be nearly as effective, however, if they aren’t installed by someone who knows what they’re doing. For proper installation of a good security system. 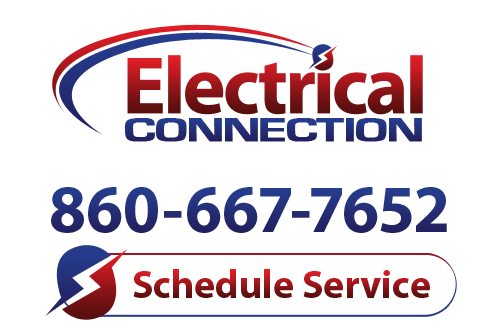 Avon, CT has a reliable service in Electrical Connection, Inc. Through our Security Connection division, we can help you plan for the best security system to match your budget, and perform upgrades as needed to keep you on top of the latest advancements. Give us a call today to schedule an appointment and let us show you what we can do for you!